1Not available with special finance or lease offers. See dealer for details. 2Not available with some other offers. Take delivery by 04-30-2019. 3Must finance through GM Financial. Some customers may not qualify. Not available with some other offers. See dealer for details. 4Must finance through GM Financial. Some customers may not qualify. Not available with some other offers. See dealer for details. Cadillac of Arlington has an impressive and extensive inventory of the new Cadillac XTS. Arlington drivers, this sedan comes with a spacious and comfortable interior as well as state-of-the-art infotainment options. The exterior of the Cadillac XTS is designed with superb fit and finish that commands attention on the road. We also offer financing options on the new Cadillac XTS enthusiasts in Arlington. You can narrow down your search by trim, pricing and color. 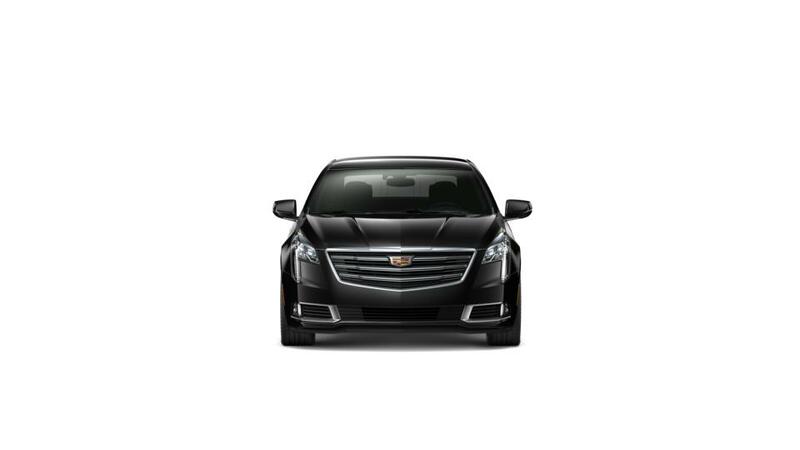 Stop by Cadillac of Arlington to test-drive a Cadillac XTS today.